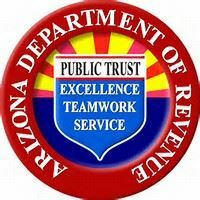 The Arizona Association of Accounting and Tax Professionals (AAATP) is a nonprofit, voluntary, professional organization representing all Arizona accounting and tax professionals. Whether you are just entering the accounting and tax profession or you are a highly experienced professional, we are here to meet your needs. 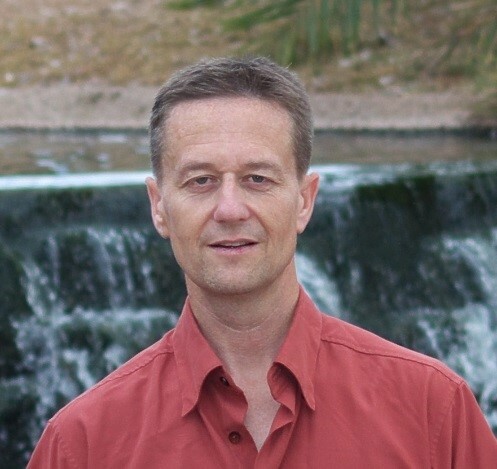 We welcome all levels of experience to our association, even those currently without credentials, and we are committed to providing programs that advance the highest standards of ethics and practice within our profession while also working with legislators to help protect and maintain our right to practice in Arizona. AAATP membership provides valuable opportunities for you as a professional. The real value of membership in AAATP is involvement. Involvement includes networking with others at local chapter meetings, attending education seminars, and possibly even volunteering within the association. These opportunities to get involved will allow you to form relationships with other accounting and tax professionals that will become the foundation for a long and successful affiliation with AAATP. Our association works to protect, enhance, guide and promote the accounting and tax profession on behalf of its members. If you aren't yet a member of AAATP then I invite you to click on the membership link and take a look at the member benefits. I invite you to fill out an on-line membership application and join AAATP. Give us a chance to show you the true value of being a member of our association. The IRS released the long awaited guidance for 199-A, Qualified Business Income (QBI). This release contains proposed regulations concerning the 20% QBI deduction that impacts small businesses, individuals, partnerships, trusts and estates, and S-corps involved in domestic trades or businesses. The text of this update can be found here. Notice 2018-64 proposes a revenue procedure that provides guidance on methods for calculating W-2 wages for purposes of section 199A of the Internal Revenue Code (Code) and proposed §§ 1.199A-1 through -6 of the Income Tax Regulations (26 CFR part 1) which are being published contemporaneously. Specifically, this notice provides methods for calculating W-2 wages (1) for purposes of section 199A(b)(2) which, for certain taxpayers, provides a limitation, based on W-2 wages, to the amount of the deduction qualified business income under section 199A; and (2) for purposes of section 199A(b)(7), which, for certain specified agricultural and horticultural cooperative patrons, provides a reduction to the section 199A(a) deduction based on W-2 wages. The notice will appear in IRB 2018-34 dated Aug. 27, 2018. AZ Association of Accounting and Tax Professionals is a 501(c)6 non-profit organization. 813 W Elliot Rd Ste 1 Chandler AZ 85225.